My name is Allie Aarsen. 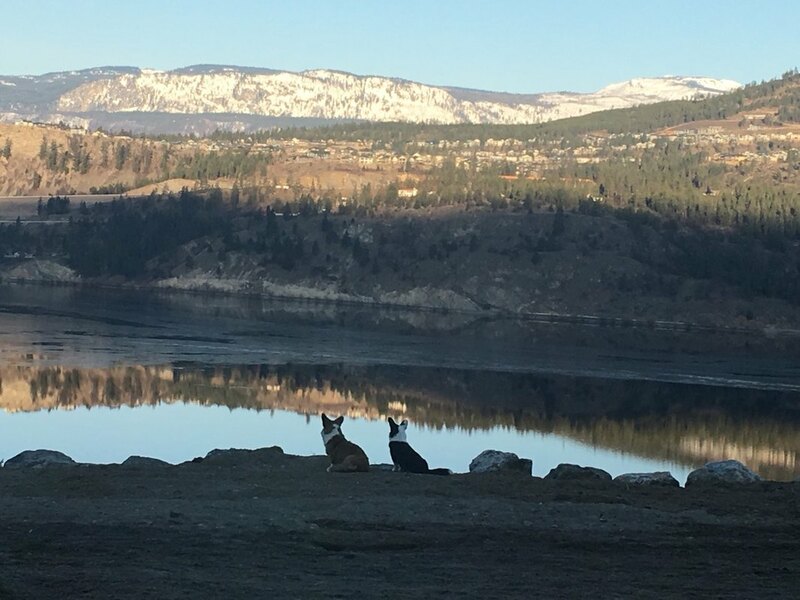 My family and I own a vineyard and animal sanctuary in the beautiful Okanagan, BC. I believe that like people, all animals deserve a fulfilled life, an enriched home environment, proper nutrition to grow strong, respect as animals with natural instincts, and be taken care of by both family and vet. To be good to our animals we can't spread ourselves too thin, with too many animals. At the animal preserve thus far we have focused our efforts on raising 20 free range chickens, a tabby cat, a Chihuahua and 5 Cardigan Corgis! Our Corgis are all trained (or planning to train) in areas such as Conformation, Obedience, and Agility. Our first two Cardigan's, Dani and Riley, are already Canadian Champions in Conformation, and have had an introduction to herding. Our second two Cardigans, Misty and Bailey were in the show ring this year; Bailey is now our newest Canadian Champion! Next year, Misty and Nalla (our sweet puppy) will be on the Canadian tour. My love and commitment to the breed has led me to breed/stud my dogs for the purpose of improving, promoting, sharing this beautiful breed with families into the future. I have a litter now (Oct. 2018) and plan to breed one or two litters a year up until the time my dogs are ready to retire to a life of fun and play - but never to be sent to a retirement home.